One needs lots of guts with never letting go attitude for adventure. However, enjoying a vacation full of adventures is absolute fun. If you want to go for adventures on your holidays, then come across the various places offering many adventurous sports. There are diverse aero sports like paragliding, bungee jumping and water sport like skydiving, parasailing, scuba diving, kayaking and much more that give the travelers a thrilling experience on their journeys. For enjoying aero sports, visit Himachal and Jammu-Kashmir while to enjoy water sports, visit Goa, Andaman & Nicobar and Kerala. Explore the most popular destinations in India offering ultimate adventure tours to the visitors. Set in the charming Kullu Valley, Manali is one amongst the popular hill resorts and tourist destinations of India that offer lots of opportunities for adventure tourism. With appealing alpine meadows, deodar and pine forests and fruit orchards and high peaks, the town presents a charming background to experience something extraordinary. Some of the popular sports that you can enjoy are Paragliding, river rafting, skiing, trekking and mountaineering. 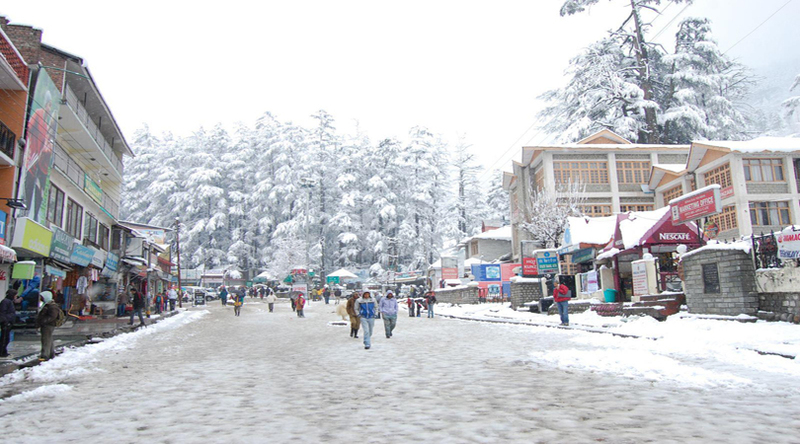 The capital city of Himachal Pradesh, Shimla is naturally enriched with charming backdrop. Historic buildings, picture-perfect bungalows and carefully manicured gardens make this place simply amazing and give the glimpse of British era. Apart from various sightseeing options, the city also offers various fun activities that one can enjoy during their holidays. These sports are ice skating, skiing, golfing, trekking, mountaineering and many more. 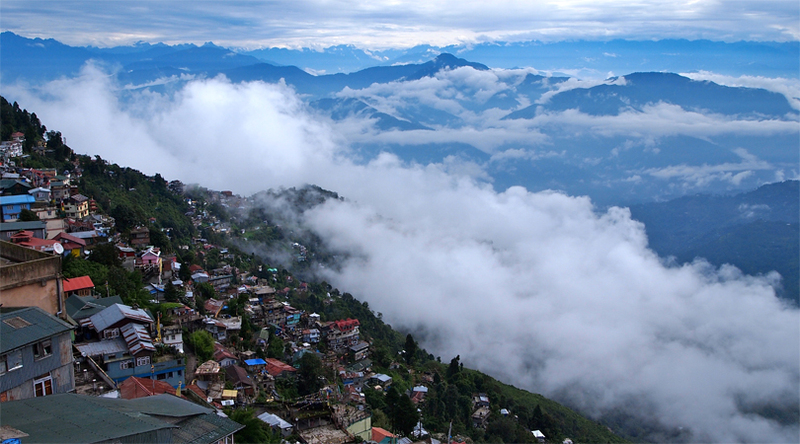 The bewitching hill station and the capital of Sikkim, Gangtok is a pleasant place to relax in the lap of nature and spend few lovely moments in solitude. Embedded with a rich culture and natural grandeur, the place offers a wonderland of adventures and discovery. You can enjoy here an array of adventure sports including hang gliding, mountaineering, mountain biking, river rafting, trekking and yak safari. These charmingly beautiful destinations appeal the visitors with rare natural marvels and breathtaking climate. It is also a significant place for enjoying adventure tourism. Some of the popular sports that you have enjoyed in Ladakh are trekking, river rafting, mountain climbing, river rafting, cycling, Safaris and Polo. 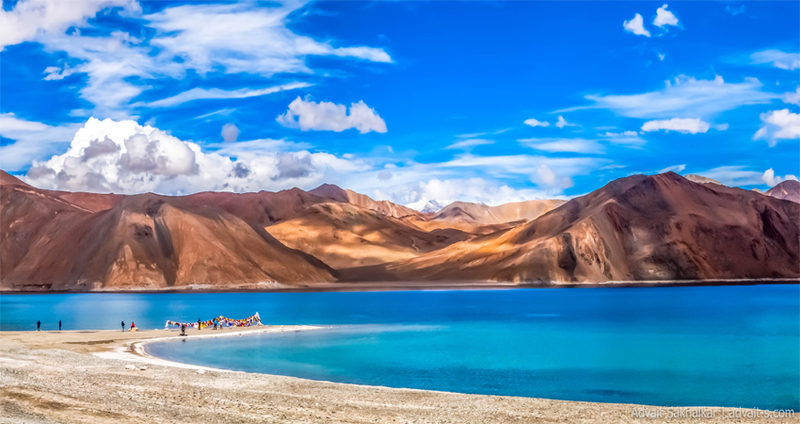 Interesting Facts about Ladakh you Should Know. 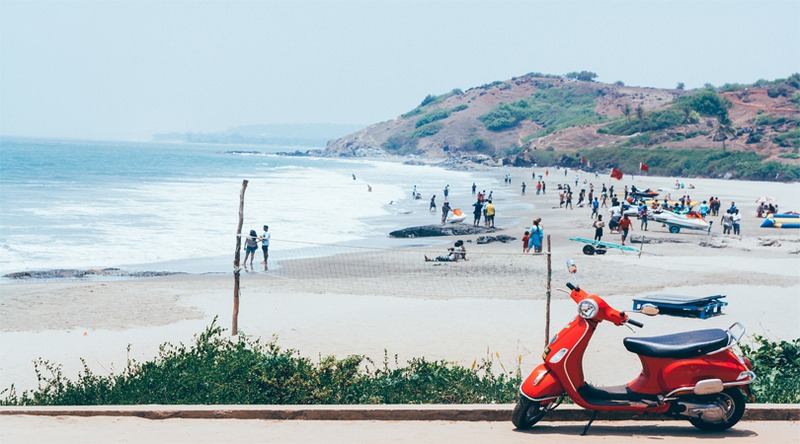 The exotic land of Goa is a special appeal for the adventure & fun freaks of India. It is a land of beaches that offer exotic nightlife to its visitors. Blessed with bounties of nature, whether it is sun-kissed scenic beaches or beachside fun activities, Goa creates excitement in your life. Some of the popular adventure sports that you can enjoy skiing, wind surfing, parasailing, dinghy sailing and scuba diving. Sited at the convergence of Andaman Sea and the Bay of Bengal, Andaman and Nicobar Islands is a beautiful archipelago. It consists of 572 lush green islands, rocks and islets. These islands bring brilliant opportunity for enjoying water sports & activities like, island camping, scuba diving and snorkeling etc. 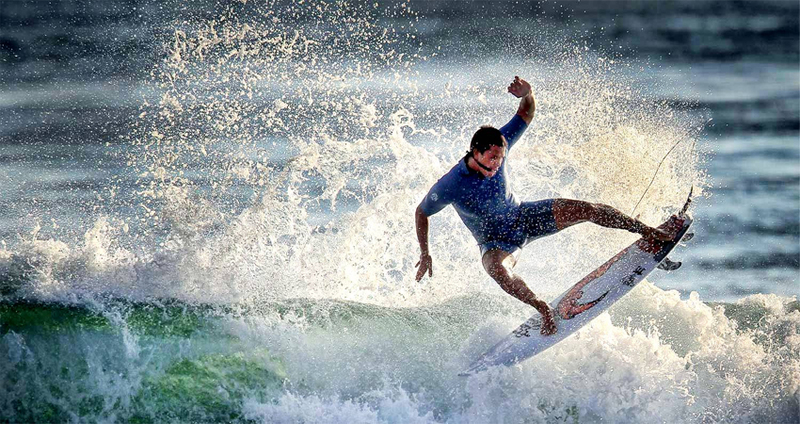 There are numerous other destinations in India that allow the visitors enjoying various adventure sports. Enjoying these water sports will be amazing experience and you can create some of the best memories of life here.